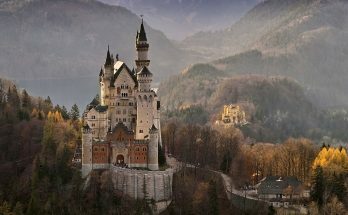 Japan is commonly known as the land of the rising sun and is famous for its J-Pop, sushi and ramen. But did you know that lately, tons of Halal eateries and Muslim friendly hotels are cropping up in Japan especially in Tokyo? There are also many halal food in Tokyo which Muslims are flocking to in large numbers. 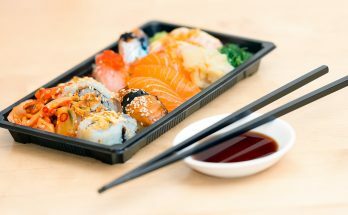 To cater to Muslim travelers’ needs, many halal places in Tokyo have emerged and you can even find halal sushi in Tokyo. 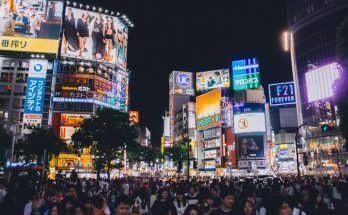 To find out more about Muslim friendly hotels and everything halal Tokyo has to offer, continue to read the rest of the article. Tsukiji Business Hotel Ban is located near the Tsukiji Market (known for its famous Tuna auction) and a mere five minutes walk from Tsukiji Station. It is located about a 10 minute drive from Tokyu Plaza Ginza where you can shop all you want and marvel at the breathtaking rooftop terrace. This Muslim friendly hotel has highly trained and very polite staff who will go the extra mile to accommodate Muslim guests and cater to their needs. You can even rent praying mats to perform your prayers in the comfort of your hotel room. And if you hungry, you can dine at the Luna restaurant, one of the halal restaurant in Tokyo which is located in the hotel premises. Although not all dishes are halal, the restaurant can serve up halal meals and the cooks utilize separate cooking utensils for Halal and non-Halal meals. Just ensure that you check the Halal label on the menu before you order. Another halal friendly restaurant nearby is Rasa Malaysia which serves up local Malaysian dishes. 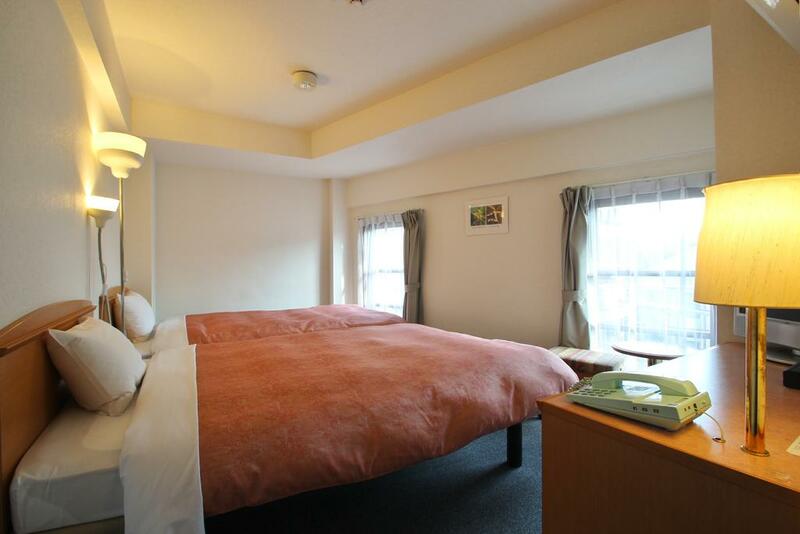 Sakura Hotel Hatagaya is in Shibuya and a short distance from Hatagaya station. 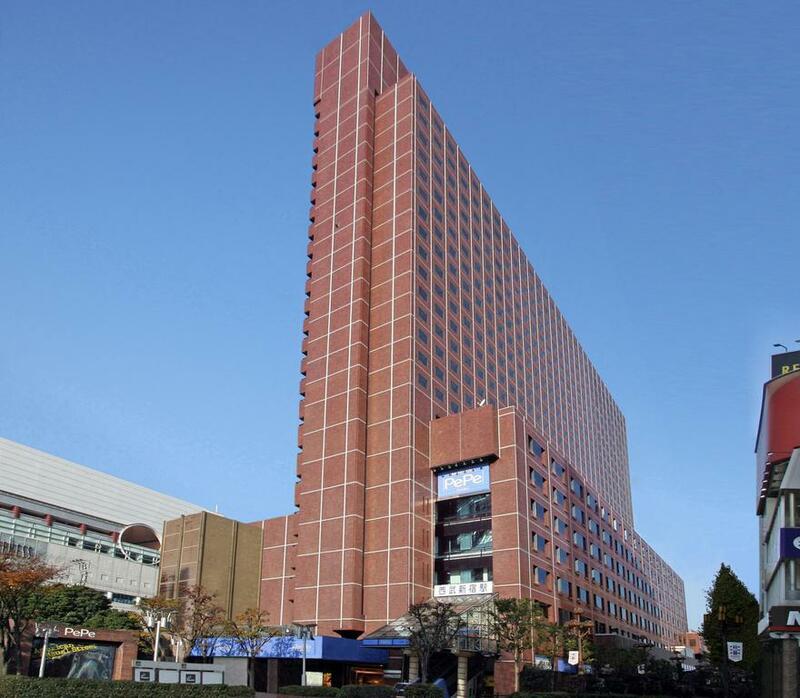 It is near to many renowned tourist spots like Meiji Shrine, Omotesando and Yoyogi Park. If you will like to a walking tour of these locations, feel free to check with the receptionist about their frequent and free walking tour. If you will like to perform your prayers, there are praying mats provided for you and the direction of the Qibla is displayed in the guest room. Alcohol is also not permitted in the guest room. You can choose to pray in the dedicated prayer room in the hotel, if you prefer. Once you are famished, you can head on over to the hotel’s 24-hour cafe which serves up a great selection of delicious Afghanistan, Indian, Egyptian and even Malaysian meals. The meals are also affordable which is quite a rarity in Tokyo. 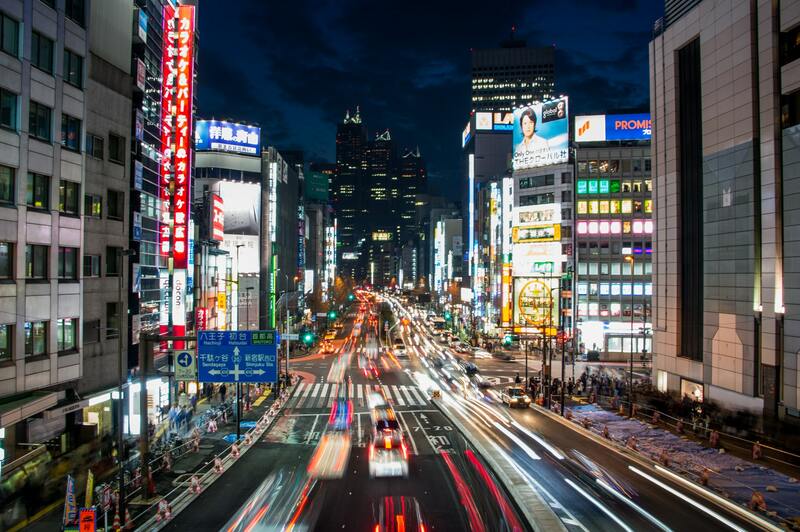 Shinjuku Prince is located in the most bustling district of Tokyo which is Shinjuku. 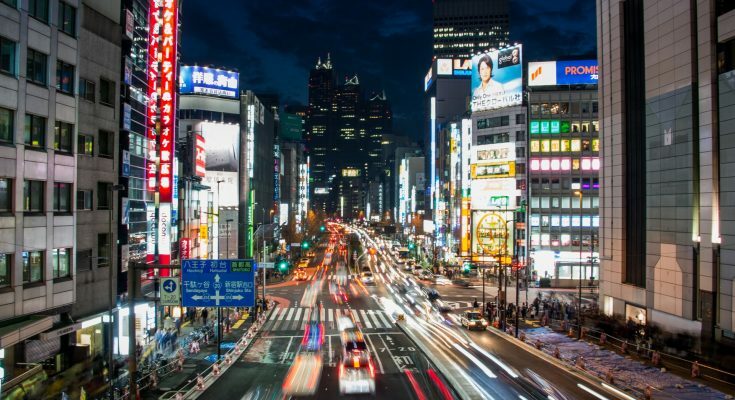 It is a mere 5 minutes walk from Shinjuku Station and it is also very accessible to the most exciting tourist attractions, shopping centre, and entertainment in Tokyo. If you will like to catch a majestic view of the awe inspiring Mount Fuji and the Kanto Region, then take a short 15 minute walk to the Tokyo Metropolitan Government Building Observation Deck. 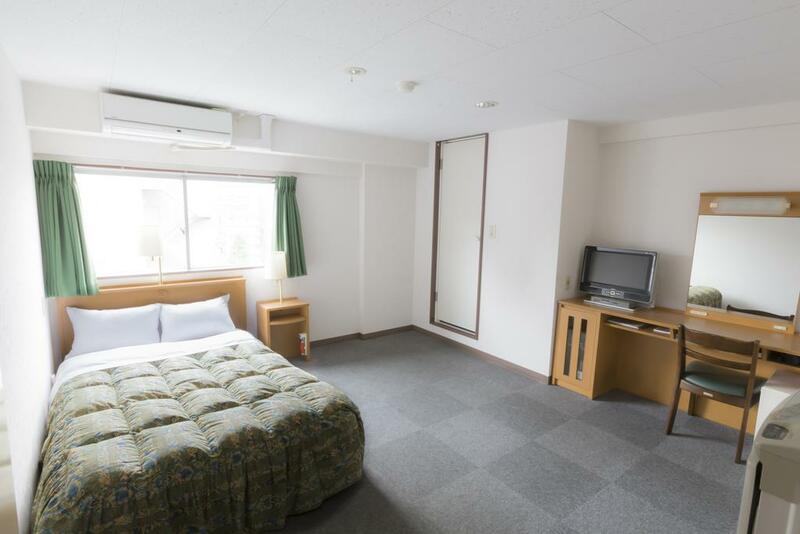 With regards to Muslim friendly facilities, there is a prayer mat and Qibla compass available in the guest room and the nearest halal friendly restaurants are Yoshiya Shinjukuten, Pamukkale Shinjuku.